The Kitchen. 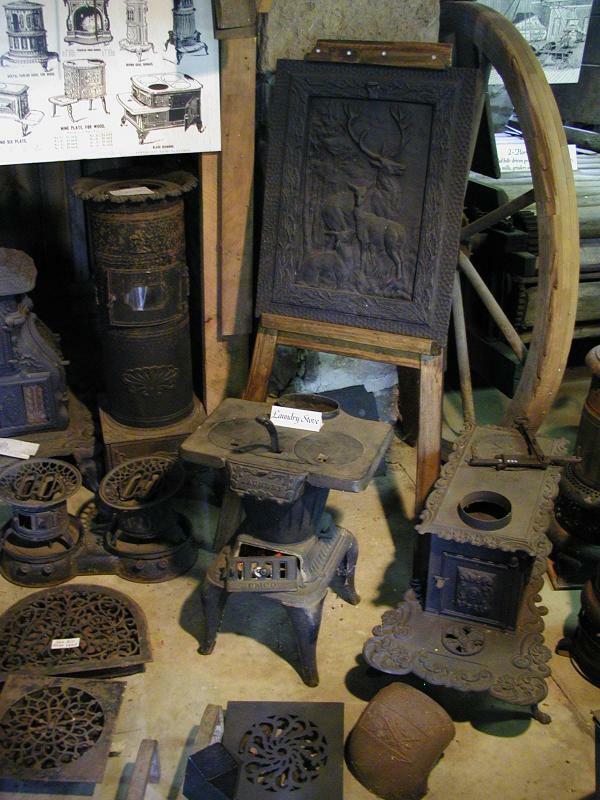 The center of the early farm home. 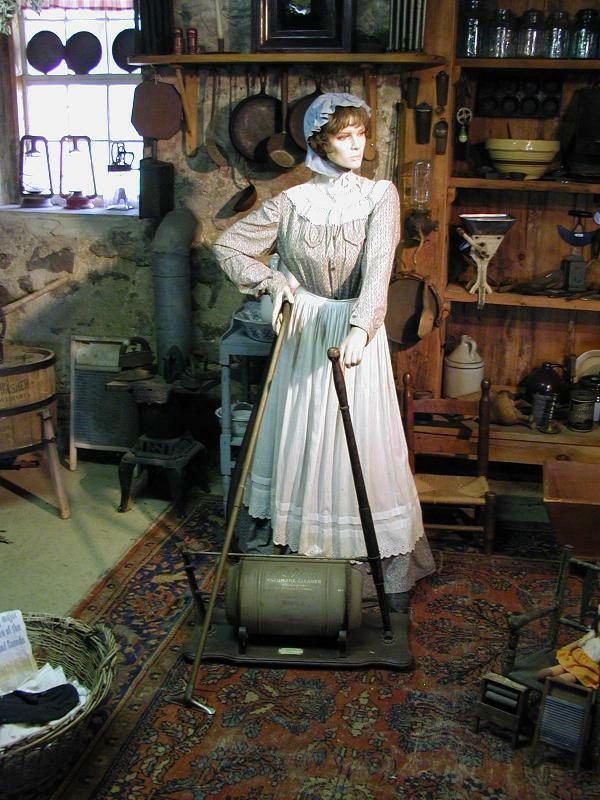 What's that vacuum cleaner doing in a museum? It's an early, hand powered vacuum! No electricity here. 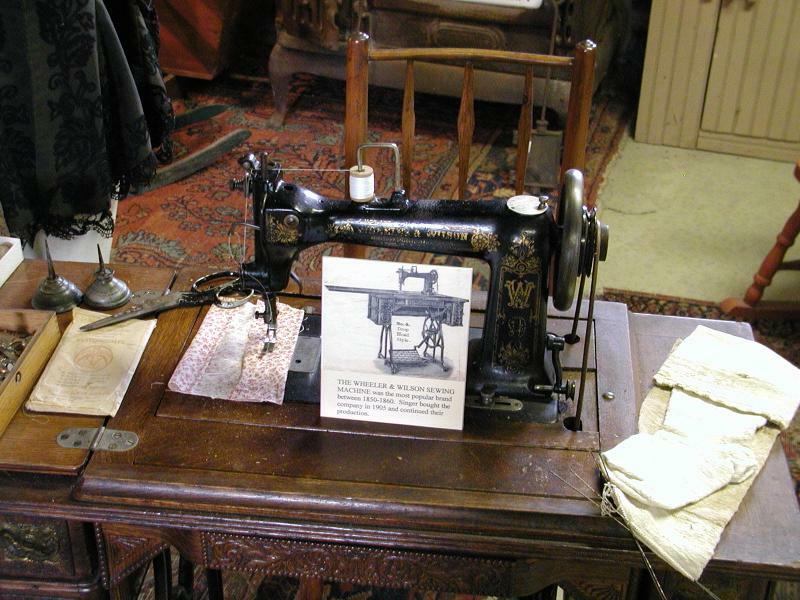 An foot powered sewing machine.